Clue: We aren't the least bit surprised. Why: The former Davao mayor was sworn in as the 16th President of the Philippines in June. His presidency can be summed up in one word: controversial. 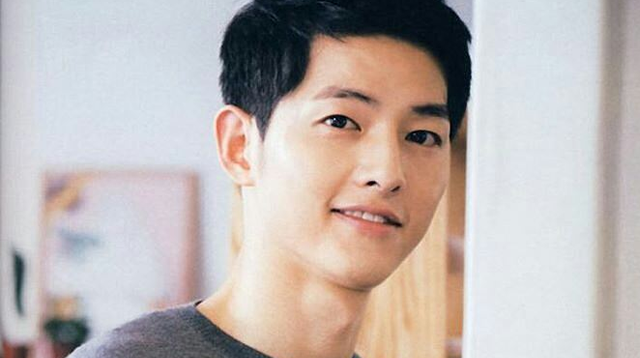 Why: The Korean actor was catapulted to superstardom with his breakout military drama Descendants of the Sun. Why: After starring in his international box office zombie hit Train to Busan, the Korean superstar now headlines the new no. 1 K-drama Goblin. Why: One half of the now non-existent Hiddleswift, the British actor made headlines during his whirlwind three-month romance with Taylor Swift. Why: The Kapuso star launched his own book this year and even headlined his first film with Maine Mendoza. Why: The Suicide Squad actor took method acting to the extreme with his wild and weird antics on the set of the film where he played The Joker. Why: Yup, he’s the guy that scored three top hits (that are super nakaka-LSS!) in this year alone! Why: The NBS superstar made headlines after his decision to sign with the Golden State Warriors from the Oklahoma Thunders. Why: The Jamaican athlete was hailed as the ‘greatest sprinter of all time’ after setting records in three distances in the 2016 Rio Olympics. This list is based on the top trending male celebs on Google in the Philippines. For the Year in Search, visit Google.com/2016.